I'm on a roll again. 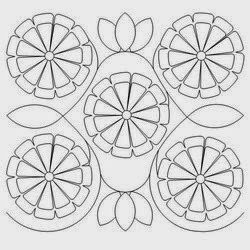 A quilting roll that is. 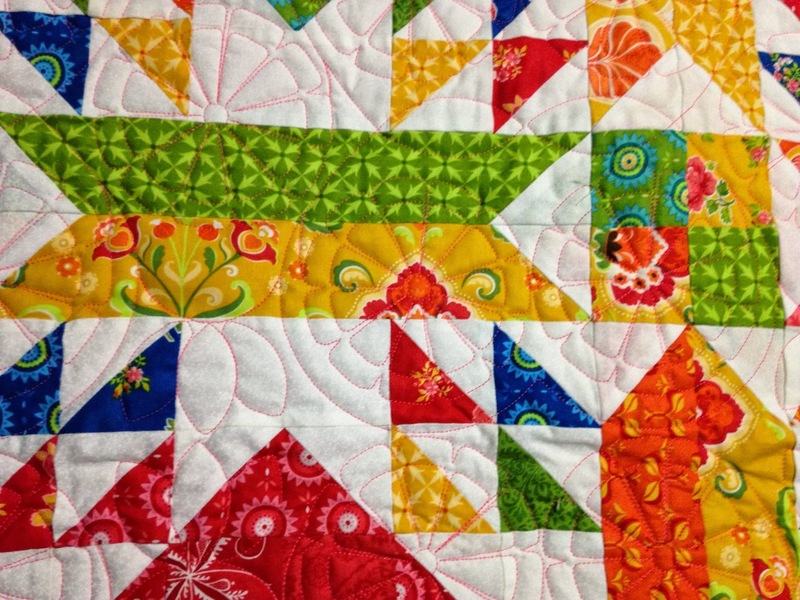 Here are a few QUILTING EYE CANDY quilts to show you. 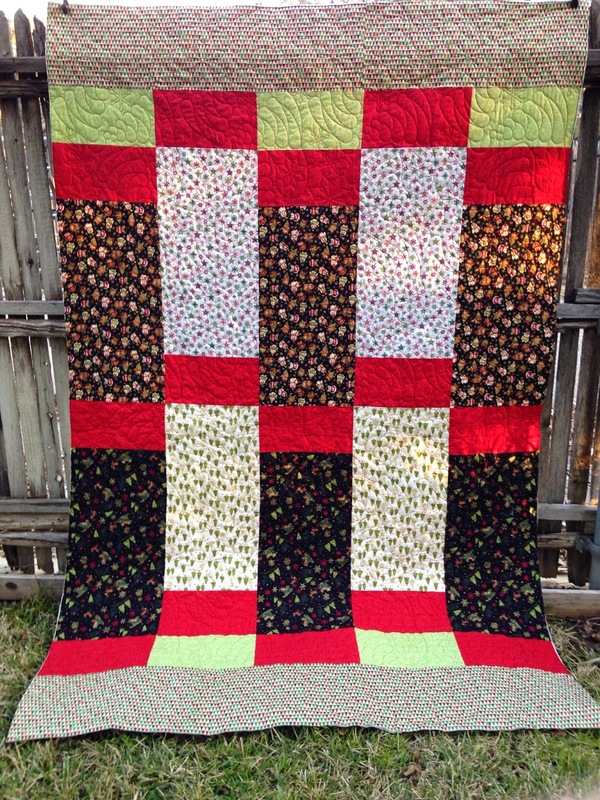 Delia made this lap quilt for her mother. 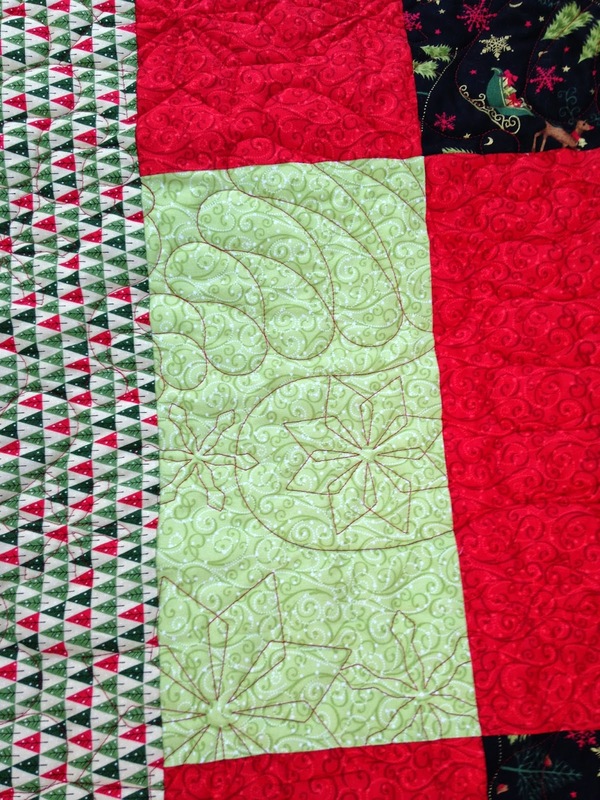 I quilted a vine panto in Pistachio thread. 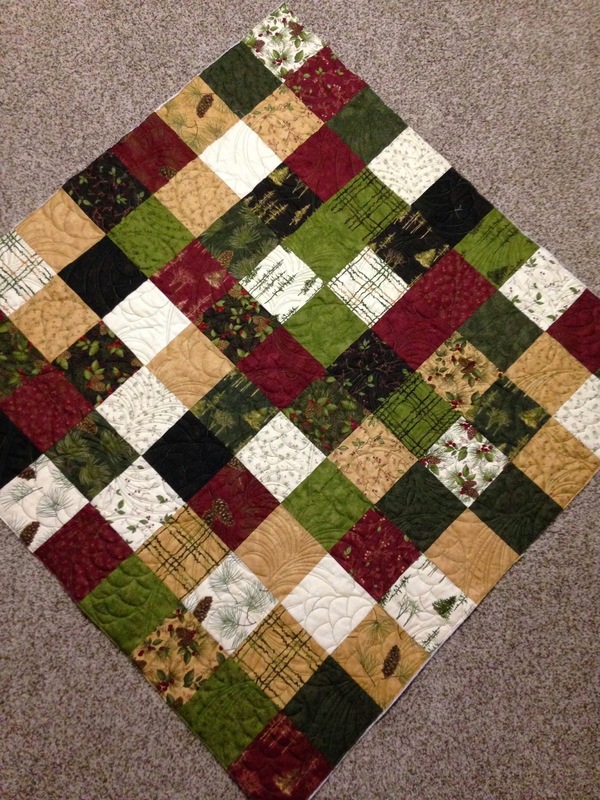 She also made this quilt using a jelly roll. 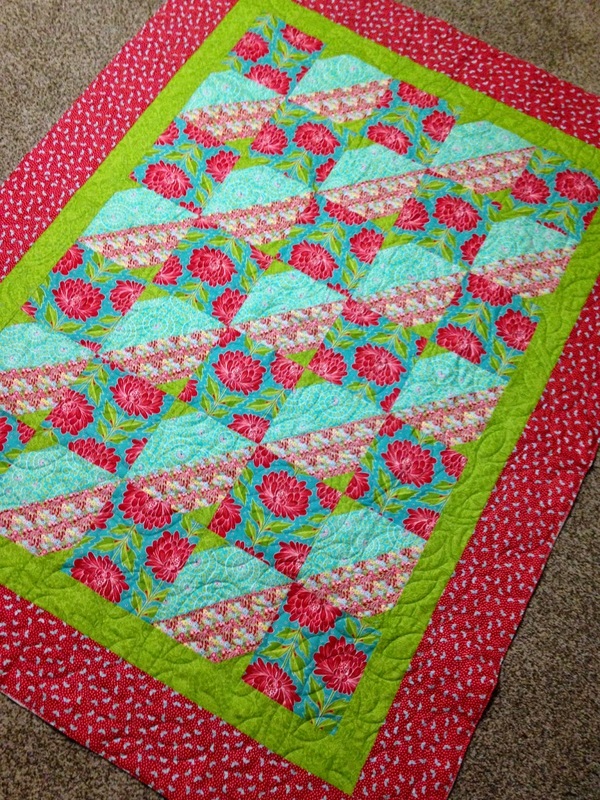 I quilted Aster E2E by Wasatch Quilting in Peppermint thread. I called it a Fiesta. I love the bright fun colors. 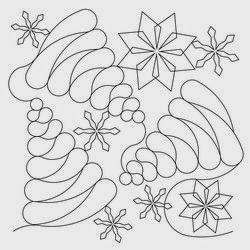 And Delia's last one is this lap quilt from a charm pack. 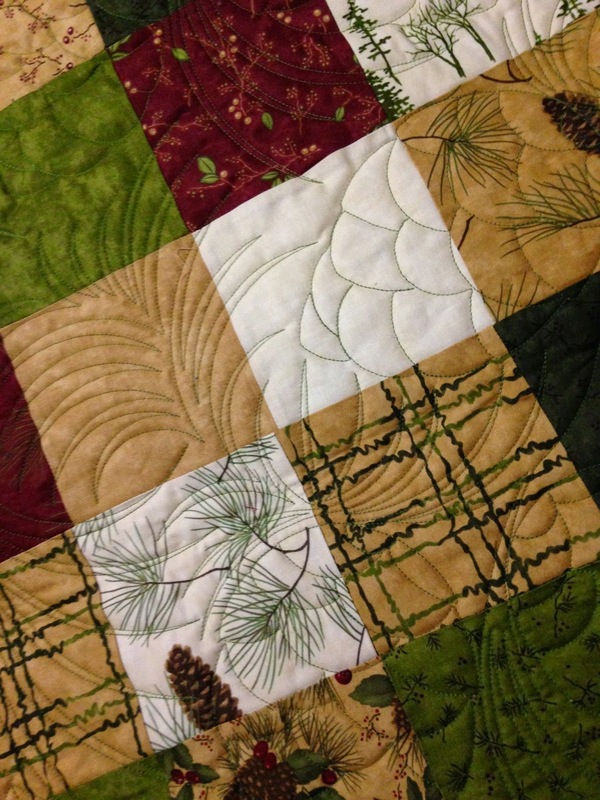 I quilted the Pinecone E2E from Wasatch Quilting in Alpine Green thread. Kathleen is going to be ahead of her game next Christmas. 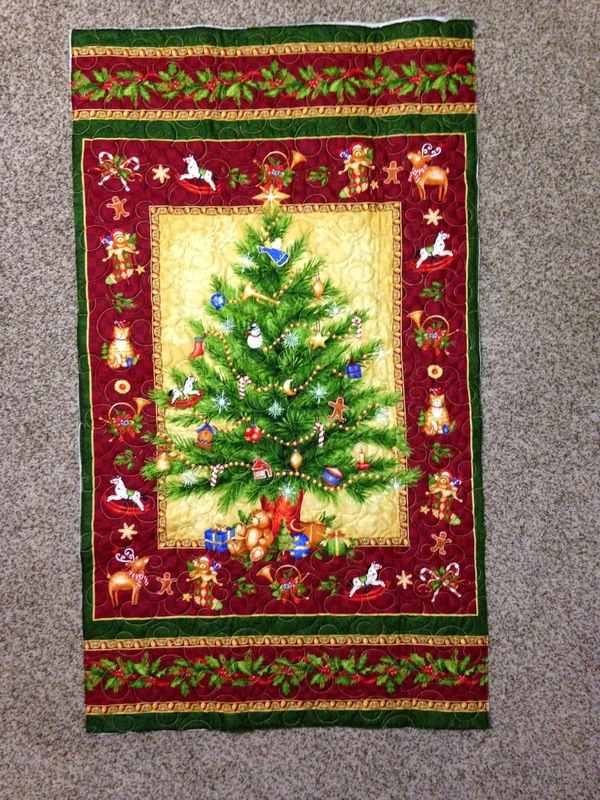 This one is a modern Christmas with all the big blocks so why not a Modern Christmas Tree E2E by Wasatch Quilting quilted on it in Candy Apple Red thread. 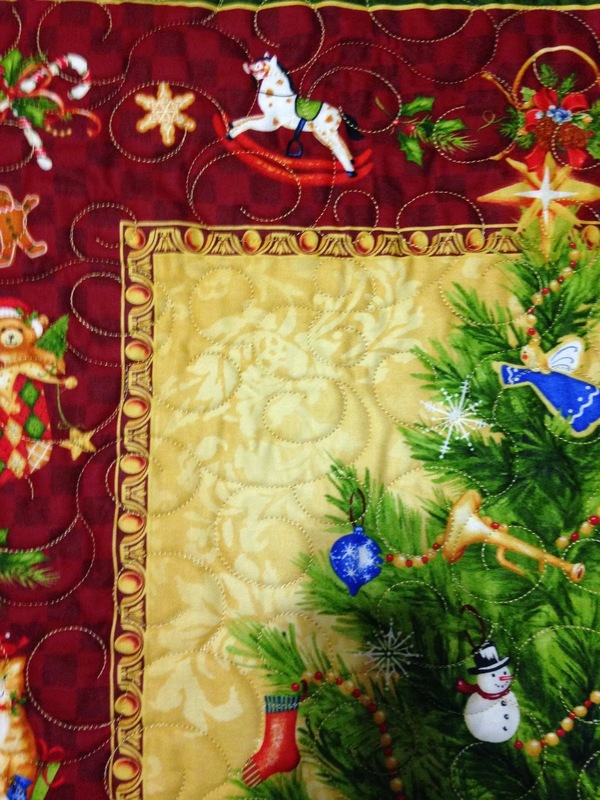 Her other Christmas Quilt is the cute little wall hanging. 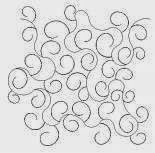 I quilted Classy Curls from Sweet Dreams Studio in Glide Sand colored thread. 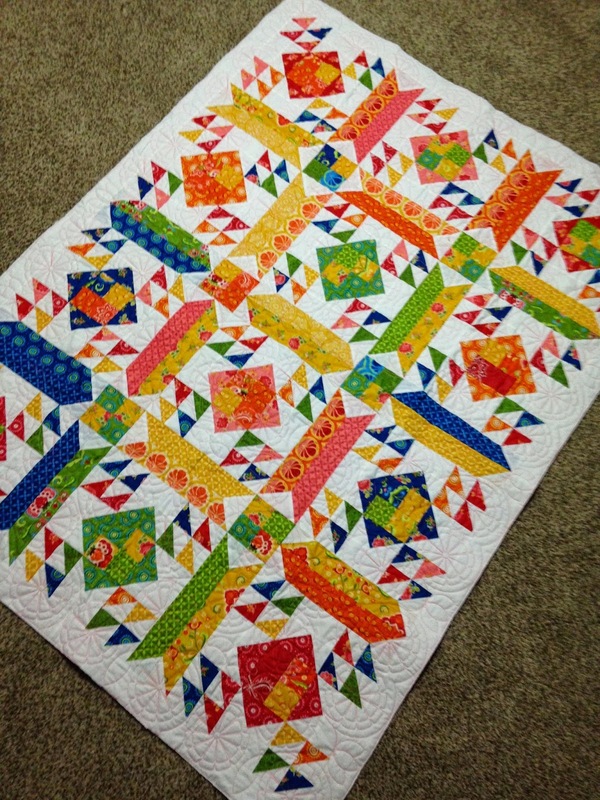 That's all the Quilting Eye Candy for this time but I can assure you I have quite a few more to share. I've been VERY busy! 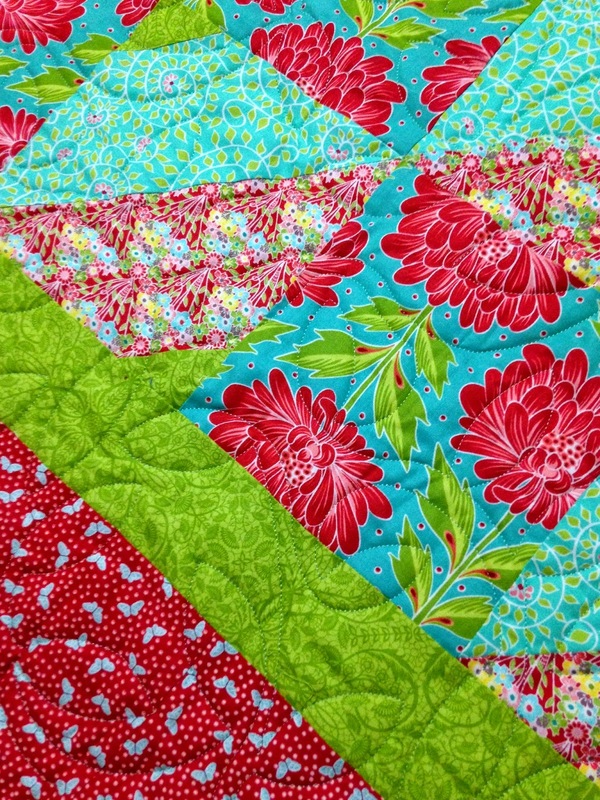 Some awesome quilting you have going on there! So much talent! 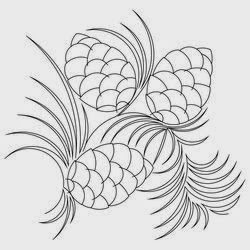 Hope you enjoy a wonderful week.